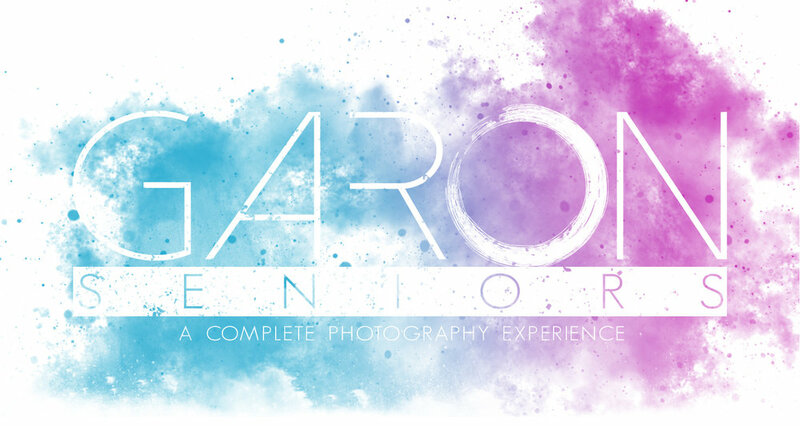 Recognized in the St. Louis area for our unconventional style and complete senior session experience, our images take the idea of "senior pictures" to a whole new level. Whether your style is boho in an open field, or urban downtown sophistication, we craft each session around who you are and mix in our signature epic style that you can't get anywhere else. From our planning consultation, to professional hair and makeup, on-location lighting, and expert posing ideas - we provide a complete and fun model session like no one else. Press PLAY to see what a senior session with us looks like! This ain't St. Louis anymore! 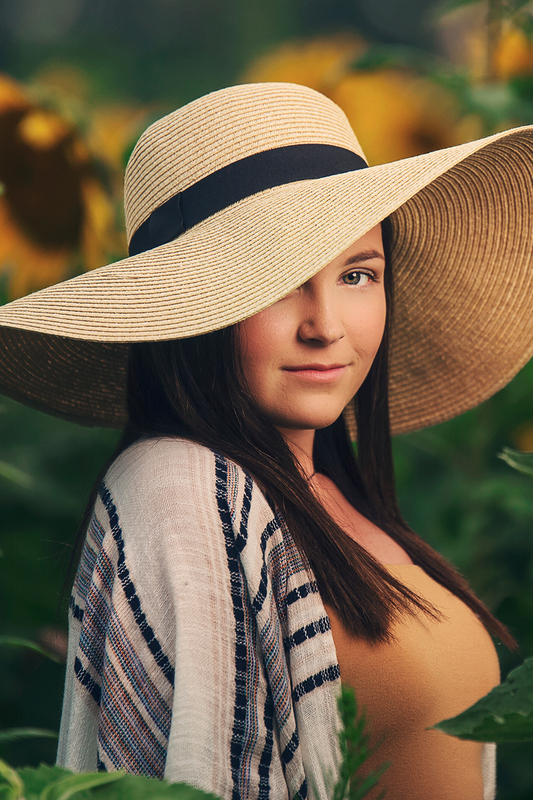 Want to take your senior photos to an entirely new level with a one-of-a-kind, once in a lifetime, full of adventure, destination photoshoot experience? Then you have to check out our Traveler Sessions! Want to shoot in the desert? The mountains? The beach? How about a big city? The world is your playground and we can craft an amazing photoshoot in an unbelievable location! Watch the full highlight from our Nevada group session! If you like our photography, you’re going to LOVE our exclusive movie trailers! No one else creates cinema quality highlights like this. You’re already getting the model experience for your photos - now you can be the star of your own film too! We keep them fun, short enough to share on social media, and can be added to your phone app so it’s easy to share with your friends! Join The Luxe Model Team! Are you a junior or senior? Want to expand your experience from one day to all year? Join the Luxe Model Team! You'll get access to a variety of themed shoots throughout the year, contests, swag, and make new friends! Fill out the application below to join! Let's chat! I want to get to know all about you. What are your hobbies? Likes? Dislikes? Are you more country or city? Want to do some extreme sports images, some whimsical portraits in the woods, bring out the parachute for something epic, or travel to an amazing destination? We craft the entire experience around YOU! Every location, outfit, and prop is planned out according to your tastes. 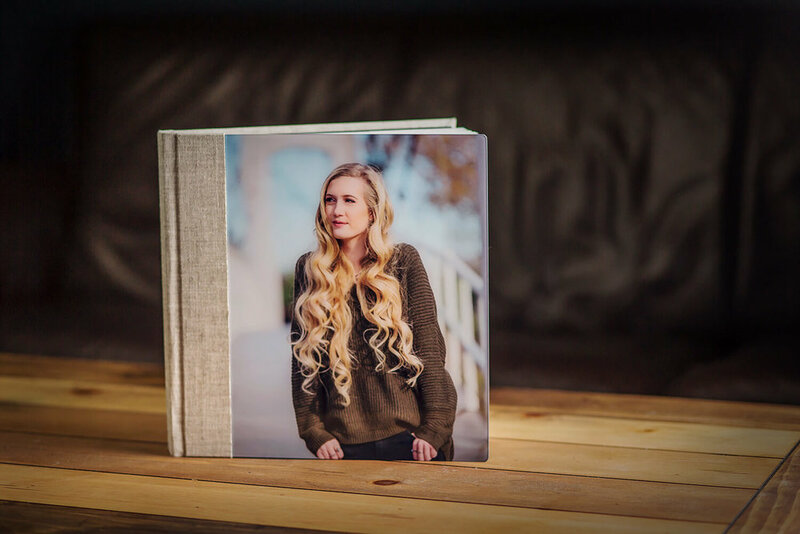 The consultation is also an opportunity for you to get hands on with the print samples and start thinking about which custom print products are perfect for you. All of our sessions include professional hair and makeup. This is a SUPER important part of the entire experience. 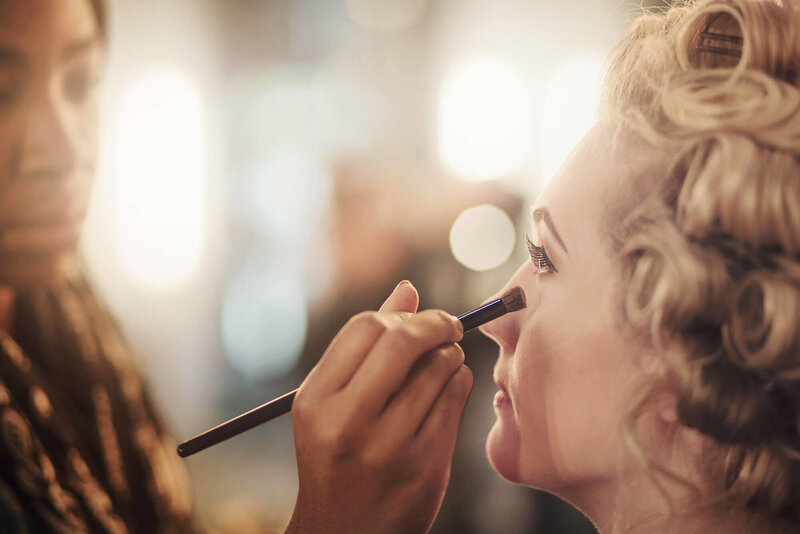 Not only is it fun to get the full model treatment before your shoot, but professionals are going to have all the necessary products and tools available to make you look your very best on camera. We're going to spend up to three hours bouncing around between your favorite locations, going through different poses, and creating your awesome images. We keep it light and fun the entire time, and work with you to bring out genuine laughs and smiles. And even when we setup for some of those big dramatic signature art shots, we'll be walking you through it so it's super easy. We'll even teach you a few basic tips that professional models use ALL the time that you can put to use to look amazing in every candid photo you take from here on out! Within a couple of weeks after your shoot it's time for the big reveal of all of your images! This is when you'll get to select all of your favorites and pair them with some of the beautiful professional print products we have available. We offer an amazing collection of quality wall art, albums, gift prints, and specialty options for you to choose from. It All Starts With A Call or message! If you're ready to book an incredible senior photography experience, or simply want more information, send us a message or give us a call! And we would LOVE to have you out to the studio to meet in person and chat about how we can craft an amazing experience for you! We take athletic portraits to a whole new level. Between our cutting edge lighting techniques and exceptional photoshop artistry, we make our athletes look like pros! You won't find sports photography like this anywhere else in the area! If you're a local high school varsity team, you may qualify for our free team composite program. We can come to you, or you can come to our studio for the photo session. Each athlete is photographed on a green screen, and a custom team image assembled. We even have a special deal with Minuteman Press in Edwardsville to get our teams 15% off banner printing! Contact us for more details!